You are at:Home»Quiz»Can you name the suspension pioneer? Can you name the suspension pioneer? 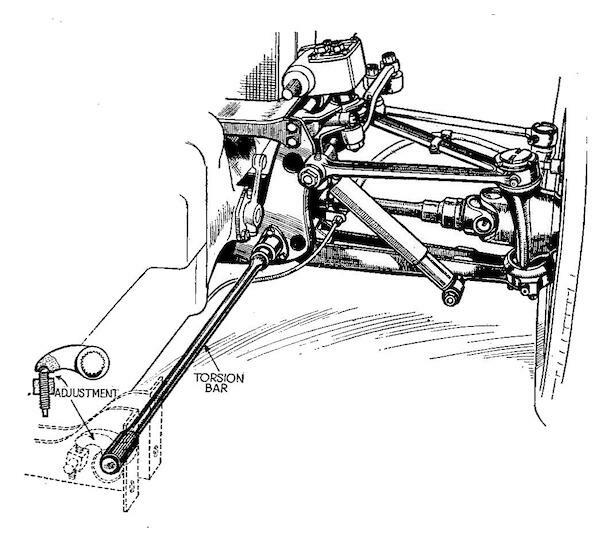 In the 1930s, when most cars had a live axle and leaf springs, which manufacturer fitted a a torsion bar and wishbone suspension setup to the front wheels of a production model?